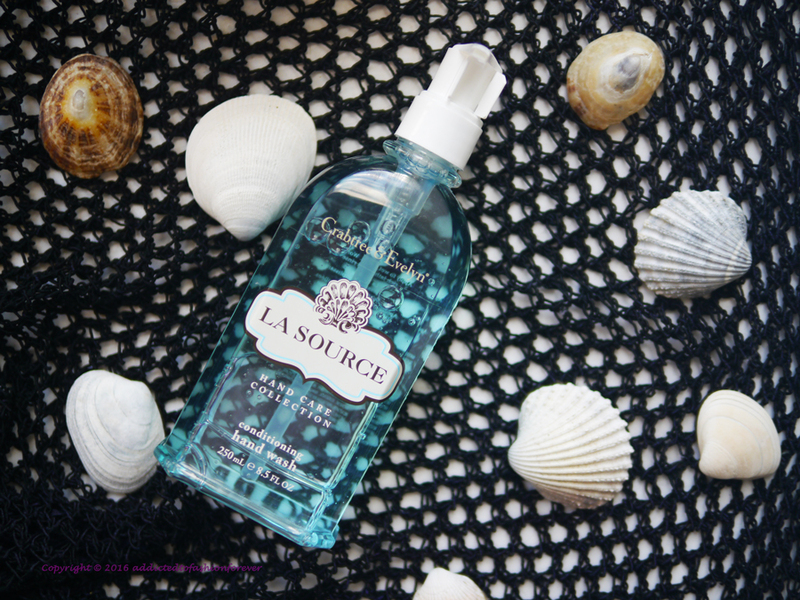 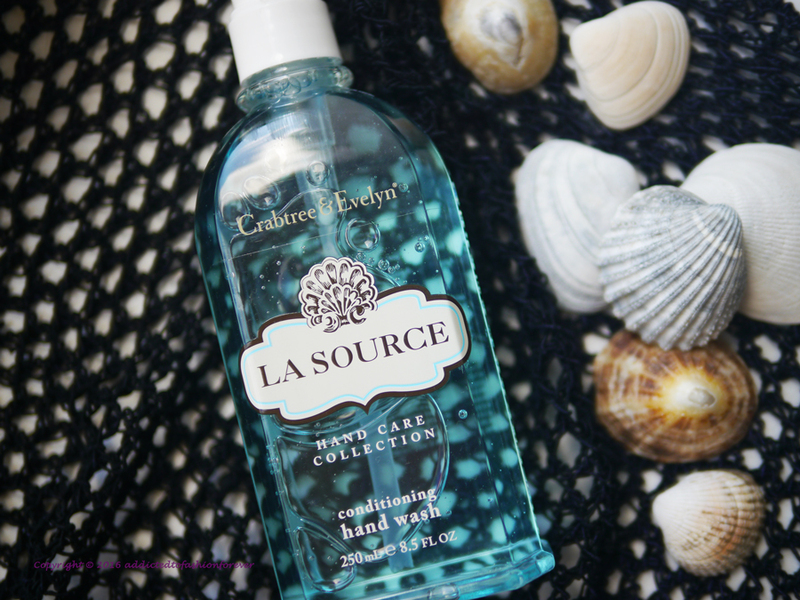 Revitalise your senses with Crabtree & Evelyn La Source® Hand Wash - formulated with nourishing algae and spirulina extracts. Presented in a convenient pump dispenser, this hand wash is formulated with rejuvenating bladder wrack, conditioning algae and spirulina extracts and cleanses hands gently but thoroughly leaving them soft and supple. 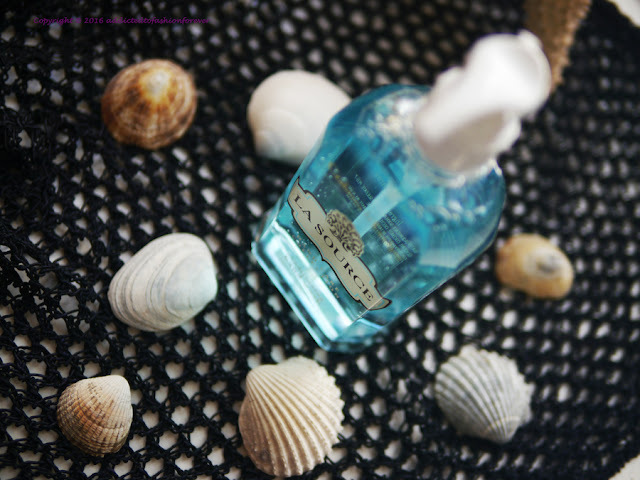 The crisp, clean scent of refreshing aquatic accords, musk and gentle shoreline breezes lingers long after washing.